Experiential advertising agencies engage consumers by allowing them to directly participate and interact with a business or brand. These agencies plan immersive events and activities, such as competitions or interactive exhibits, that encourage consumers to actively participate. Generally, these services provide location planning, logistics, and staffing solutions for all events and activities. Experiential advertising is often used by businesses looking for creative solutions that allow consumers to develop deeper connections with their brand. Businesses may accompany their experiential advertising efforts with other forms of advertising such as digital advertising or traditional advertising. 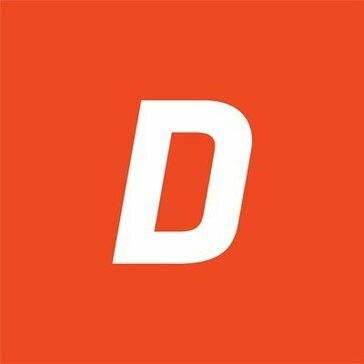 Experiential Advertising reviews by real, verified users. Find unbiased ratings on user satisfaction, features, and price based on the most reviews available anywhere. 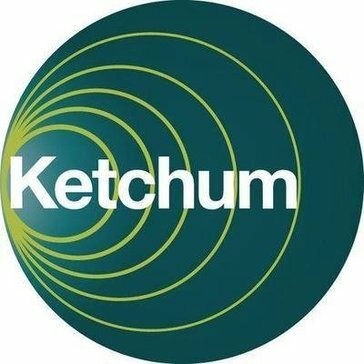 Ketchum is a global public relations firm that offer marketing, branding, and corporate communications services in the corporate, healthcare, food and beverage and technology industries. Leo Burnett isan advertising agency for fashion, beauty, and luxury sectors that offers cross-channel activation, digital, direct, promotion, and shopper/retail marketing services; communications network services; marketing communication services; and advertising services that support the online marketing requirements of various brands. We are an agency built for the age of experiences. R/GA, the company for the connected age, develops products, services and communications to help grow our client's brands and businesses. Ryzeo helps ecommerce companies increase revenues. Based in California, Ryzeo was spunoff from StreamSend in late 2017 with the mission of using helping increase revenues for ecommerce clients. With Ryzeo Browse Abandonment will Turn Window Shoppers into Buyers by converting shoppers that haven't even added products to their carts with Browse Abandonment. Results in 4x more conversions than Cart Abandonment. ROI is Guaranteed. Yamamoto is a full-service ad agency creating inspired ideas that simply sell. We use a combination of bold strategies, simple ideas and brilliant executions to emotionally connect brands to people. Sitriondelivers the best social technology solutions with unbeatable enterprise scale and security. Our state of the art social collaboration platform combined with communication features like analytics or content targeting keep your employees engaged and productive. Build a culture of transparency by integrating the company blog with news feeds to help your employees discover experts and capture knowledge. And add in HR Self Services to truly drive productivity. Sitrion integrates directly into your SharePoint collaboration platform whether you are running 2007, 2010 or 2013 – so that you can focus on delivering value to your users while leveraging your existing technology investments. Increase adoption among stakeholders, streamline communication, improve employee recruiting and retention, and boost overall organizational productivity with Sitrion. 4EON provide a marketing services that include event planning, consumer activation, promotional tours, experiential campaigns, public relations, creative design, guerilla marketing, product sampling, street graphic graffiti, street teams, and brand sponsorship and creates strategies that cover discovering local grassroots and event opportunities, establishing budgets, planning, staffing, brand ambassadors, execution, post event evaluations. 6degrees Integrated Communications is a fully integrated marketing agency with deep roots in retail and digital. Activent Marketing is an independent experiential event marketing agency with offices in Denver, Pittsburgh and Raleigh. Adelante Live marketing agencythat provide promotional talent and event staffing, as well as design and execution services for live events, promotions and tradeshows. Advantage International is a brand sponsorship and experiential marketing agency. 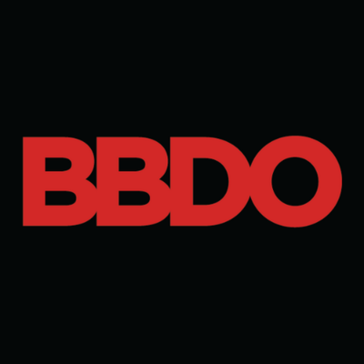 Brand experience agency taking brands from passive presence to active engagement. We live and work where entertainment and publishing meet creative services. Through partnerships with writers, artists, photographers and filmmakers, we provide a platform for exposure, collaboration, and problem solving. Allied Experiential is the full-service, event marketing division of Allied Integrated Marketing with 22 offices in the US, London and Toronto. A full service experiential marketing agency. Humanity-focused digital agency & venture shop with a temperament for exploration and a habit of day-dreaming. We stand at the intersection of technology and social advocacy. An integrated global design & fabrication house providing award-winning solutions for events, exhibits & environments. We have the experience and expertise to deliver full-service youth marketing campaigns from concept creation through to campaign evaluation, and everything in-between. We're a leading sponsorship and experiential agency that forges strong bonds between brand and consumer. BCEX Marketing offers a new approach to creating consumer engagement, product placement, & motivating audiences. Beach London is an award-winning agency that brings exciting content, experiences and campaigns to life via collaboration: through ideas, experimentation, and working with our vast network of the worlds best creative talent. BEcause is a marketing campaign agency that uses experimental marketing to help people interact with their products and services. Best Corporate Events is a corporate events company that offers high-tech, custom team building and training programs. The BMF Media Group is a full-service entertainment marketing agency with highly creative cultural engineers specializing in the areas of events, promotions, public relations and non traditional communications. Bolt Marketing Group is a Portland-based event and experiential marketing agency. BOOM Marketing creates, executes and evaluates strategic, relevant marketing campaigns designed to build our client's brands. Bottlerocket Marketing is a full-service promotion agency focused on creating turnkey experiential, partnership, and promotional marketing solutions for marketers since 2003. Based in Dubai since 1979, BPG Group is one of the larger regional Marketing Communication solution companies and a member of WPP-the world's largest MarCom group. We are an integrated creative company that believes in the power of design to tell stories and shape experiences. For over a decade we 've been at the creative vanguard, solving problems and forging aesthetics for the world 's most influential brands. Brash Brands is a brand consultancy that helps its clients create and build stronger brands in order to drive commercial value. 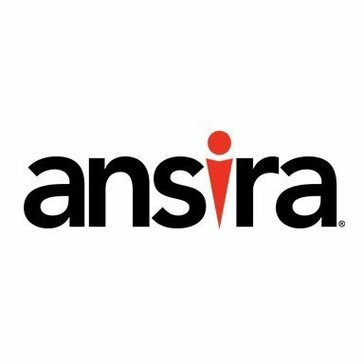 We partner with clients to deliver strategic communications planning, meetings & events, brand experiences, employee engagement & leadership development, learning & performance improvement programs, digital/social media, and creative collateral. We create innovative integrated campaigns and epic events for iconic brands. CAA Experiential is a dedicated team of seasoned brand activation experts, bringing years of experience from various fields including production, sponsorship, music, sports, entertainment, digital, and emerging technologies. CMN connects fans with their favorite artists, sports teams and brands at thousands of live events around the world each year. Chime Group transforms businesses, brands and organizations through the power of sport, entertainment and communications by creating a lasting commercial and social impact. Cinetransformer is a mobile events & marketing company that provide services including movie theaters, product-launch/brand-building campaigns, education & training programs, government communications & services and virtually any mission requiring mobility. Cohn & Wolfe is a communications & public relations firm that provide creativity, brand marketing and digital & social media campaigns. Colle+McVoy is an inventive full-service agency that excels at modernizing brands. At Collins, we see a world where all points converge. Digital into physical. Consumer into producer. Biology into technology. We call it the Convergence Era. Hi there! Can I help you find the best Experiential Advertising solutions?